Almost two years ago, Liz Harris dropped a 7-inch single from a new project going by the name Helen. It featured fuzzed-out lo-fi pop jams "Dying All the Time" and "Felt This Way," but following its release, Harris returned to her work as Grouper, releasing 2014's Ruins LP. 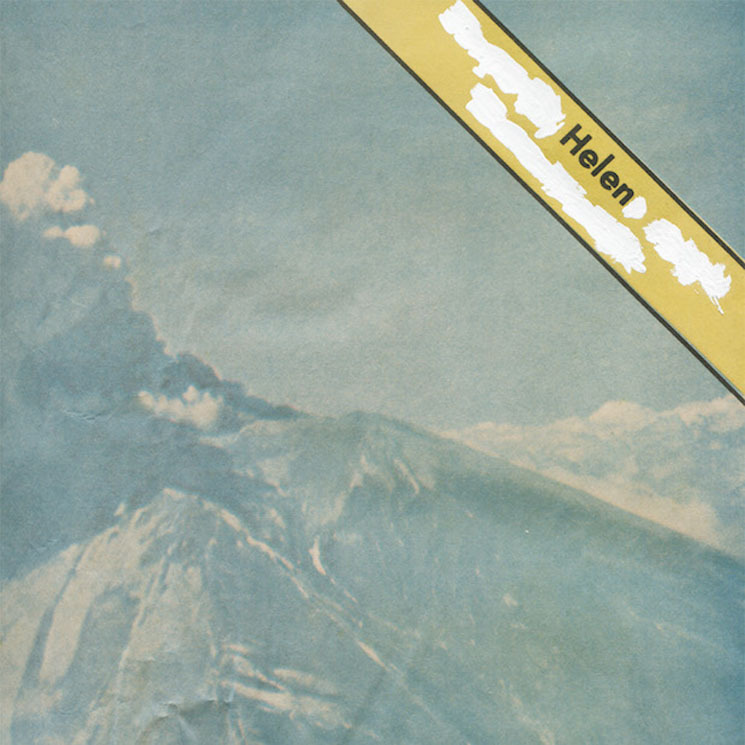 Now, though, Helen is back, and the group have revealed details of their debut full-length album. It'll be called The Original Faces, and it's due out on September 4 via Kranky. In addition to Harris, the band consists of Jed Bindeman and Scott Simmons. The three-piece have also unveiled a brand new tune titled "Motorcycle." Clocking in at under two minutes, it's a short, sweet cut of shoegaze-y goodness, and you can hear it in the player at the bottom of the page. The album artwork is pictured above, and you can scroll past the tracklistingbelow to give "Motorcycle" a listen. Helen "Dying All the Time" / "Felt This Way"